I've already featured two different types of homemade nutella, and four-ingredient Nutella cupcakes, but trust me when I tell you, I've saved the best for last. 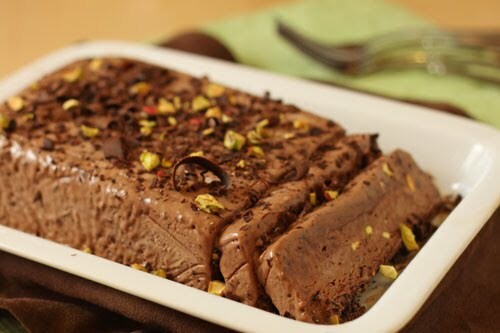 Nutella Semifreddo is perhaps the best thing I've eaten so far this year. This may not seem like an earth-shattering statement, but in the last month I've created 16 new recipes for the candy site, made multiple baked goods for this here blog, and eaten my way through the patisseries of Boston and New York. Semifreddo, if you're not familiar with it, is an Italian word that means "half-frozen" and it can refer to any number of desserts, most of them in the sorbet/frozen mousse/ice cream tart category. 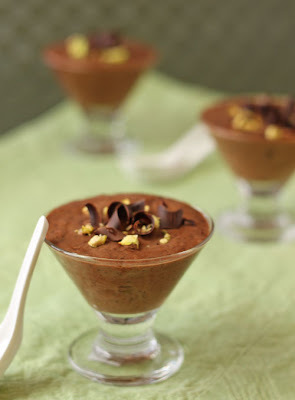 This Nutella Semifreddo is perhaps most similar in taste and texture to a frozen mousse. 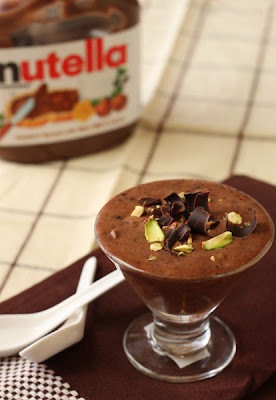 Slightly warm and liquid Nutella is stirred into well-beaten eggs, then soft whipped cream is folded into this mixture to lighten the texture and round out the flavor. The final touch is stirring in shaved dark chocolate and chopped toasted pistachios, for pockets of bittersweet crunch sprinkled throughout. This semifreddo can be made in a loafpan and served in slices (easy way) or spooned into individual glasses or serving dishes (bonus credit). I liked it best after it had sat out of the freezer for about five minutes. The edges start to soften, the way good ice cream gets melty along the edges, but the rest of the dessert holds its body when you put it in your mouth, silky-smooth and lighter than air, where it ever so gently melts with your body heat until all that's left is the taste of chocolate and hazelnuts coating your tongue. 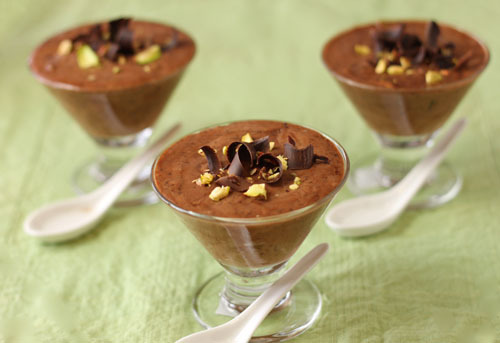 If you like mousse, you'll love semifreddo. If you like ice cream, you'll love semifreddo. 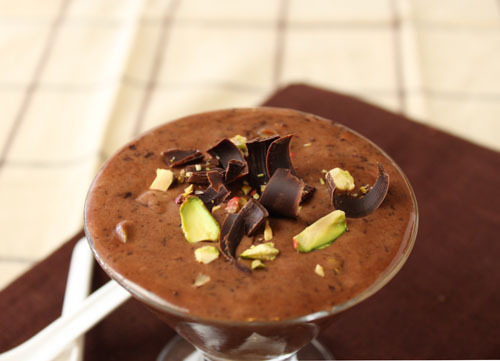 If you like Nutella, you'll love semifreddo. If you don't like any of these, you've probably come to my blog by mistake because you meant to type Death of Cake but got Cake or Death instead. I'm sorry. It happens. Perhaps some semifreddo will make you feel better. Line a mold of your choice with plastic wrap, taking care to leave about a 3 inch length hanging over the edge. I recommend a loaf pan about 8x4, or you can use individual serving cups and not worry about the plastic lining. Gently whip the cream until it holds soft peaks. Be careful not to overwhip and cause the cream to break or become grainy. Heat the Nutella in the microwave for about 20-25 seconds to soften it up. Set aside. Place eggs and sugar in the bowl of an electric mixer. Place mixing bowl over a pot of simmering water and whisk until the eggs are warm, about 2 minutes. Place the bowl in a stand mixer. Using the whisk attachment, whip the eggs on high speed until pale and tripled in volume, about 5 minutes. Add the softened Nutella and the chocolate or hazelnut liqueur, or the vanilla extract, to the egg mixture and mix on low speed until blended. Gently fold in the whipped cream, half of the shaved chocolate and 1/2 cup of the chopped nuts. Scrape mixture into the mold and spread evenly, or spoon into the individual serving cups. Top with the remaining shaved chocolate. Cover the top of mold with plastic wrap and freeze for at least 8 hours or overnight. When you are ready to serve, unmold the semifreddo and flip it upside-down. Cut it into slices and top them with a few curls of chocolate and the remaining chopped nuts. Like ice cream, this would be bonkers with a warm chocolate (or chocolate-hazelnut?) sauce and/or whipped cream. But it's pretty epic just the way it is. Superb! Can't wait to try it! That's it, I'm going to have to buy Nutella by the case if you're going to feature recipes like this. Please tell me you don't have any other Nutella recipes up your sleeve this week...my jeans (or is that genes) can't take it! 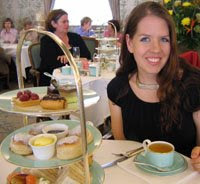 Haha Leslie, I am sad/happy to say that this is the last of them. I have no self-control, so it's better that it be "Nutella Day" instead of "Nutella Week" or "Nutella Month." Until next year! Sounds so fantastic!! 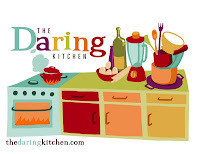 How many individual serving dishes does one need for this recipe? 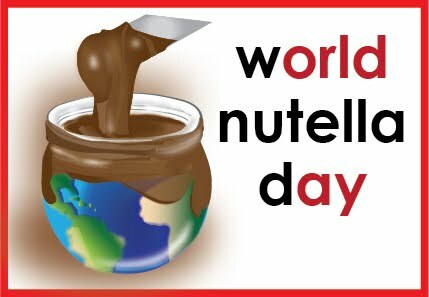 I had no idea that there was a World Nutella Day, but I guess I could make up for it and make my Nutella recipe anyway. 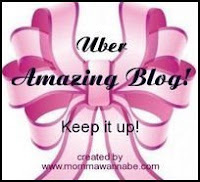 I absolutely love your recipe and those photos are mouth-watering. I think that you saved the best for last indeed. Thank you for sharing. Rina: I would guess between 8-10 small (1/2 cup) serving dishes. It makes a lot! That whole loaf in the picture is one batch. Ahh with all your posts I think I should just buy the wholesale sized jar of Nutella. This looks amazing! how to do non egg chocolate semifreddo? Hi! Your semifreddo recipe was nominated as one of the "Best 300 Semifreddo Recipes on the Net". To vote for it, please visit http://easyitalianrecipes.org/dessert-recipes/best-300-italian-semifreddo-recipes-on-the-net-vote-for-your-favorite/ - your recipe is positioned at #154 (random order).